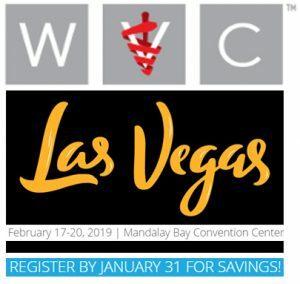 Hudson Aquatic Systems is headed to Vegas for the WVC Conference in Vegas, February 17-20! Find ways to improve your practice by adding hydrotherapy in 2019. You can stay up-to-date by offering the benefits of water for rehab, conditioning and weight loss to improve patient care and increase revenue. Look for us in booth #1305!